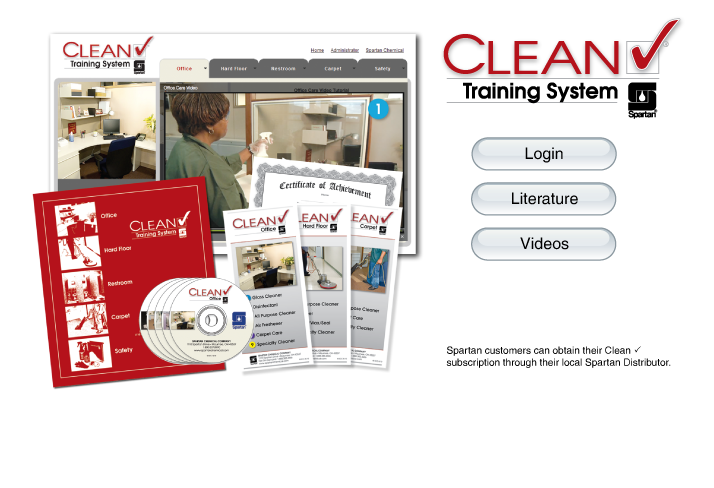 At Your Service Cleaning Group, Inc. uses the Spartan Chemical Clean Check training program for all employees. This program allows us to offer training in several different way including online, in office and onsite. 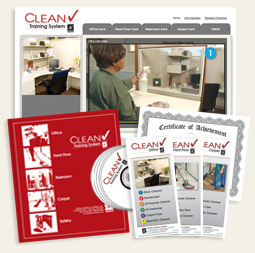 After completion the employee received a certificate of completion. 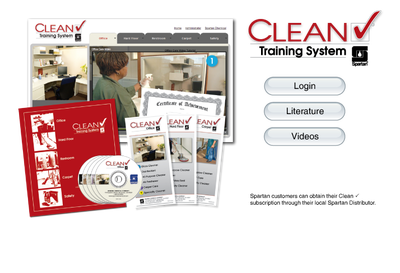 This system also allows us to provide an on the job card collection which lists all the necessary steps required to perform each task. 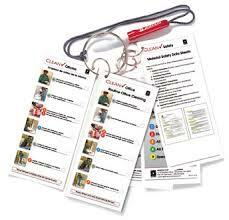 These cards remain onsite, in each building, to ensure our cleaning process is being followed. 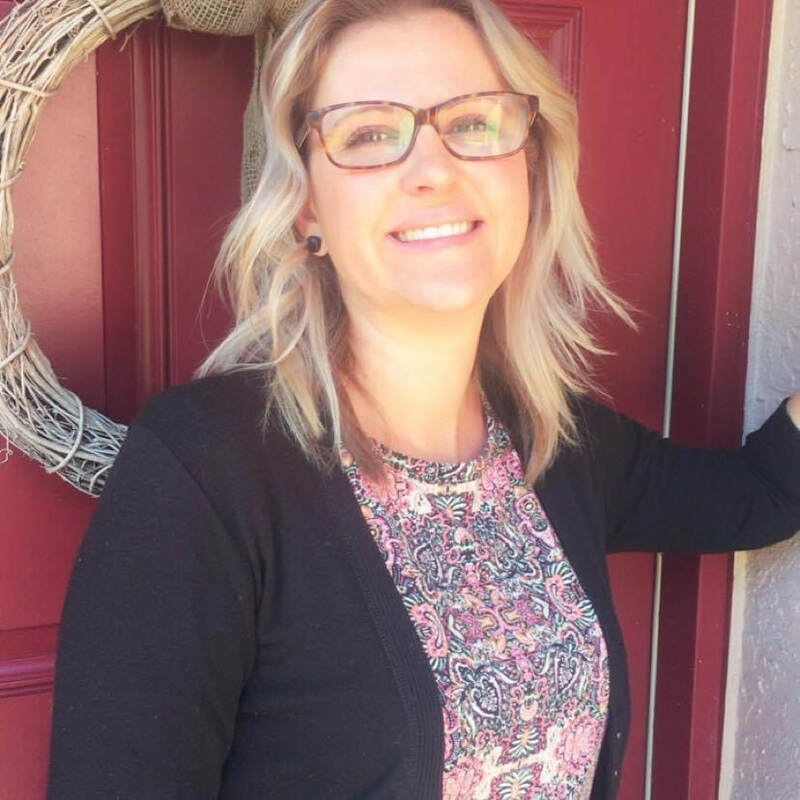 and constantly obtain training from our well reputable vendors. 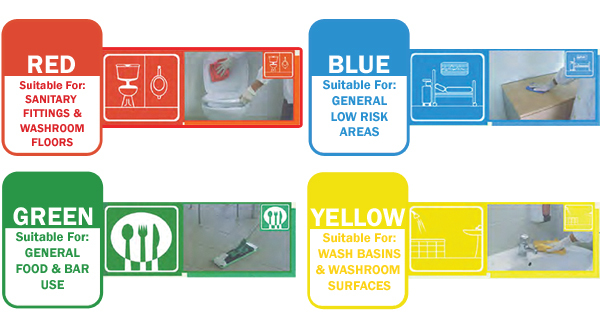 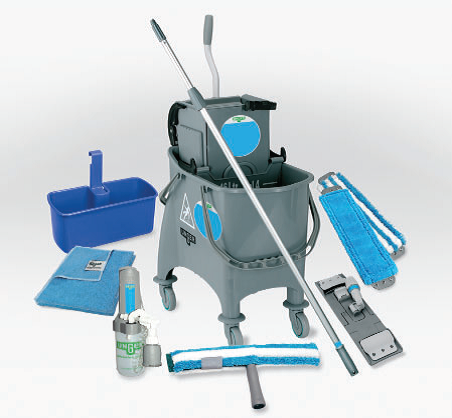 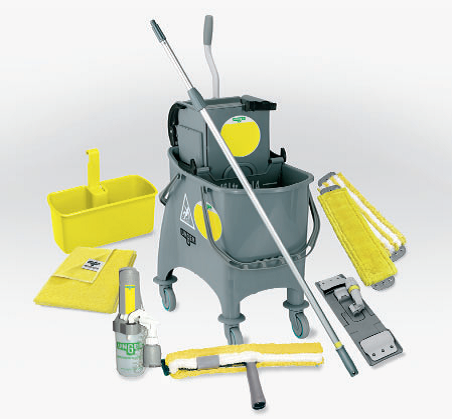 A color coded system ensures the maximum level of hygiene within your facility.